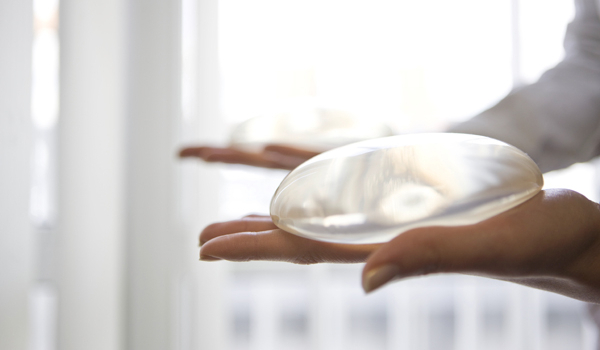 Tips & Trends | Knowledge | Current Trends for Plastic Surgery and Cosmetic Surgery. Including: body, face and breast. In every consultation you should need to have questions in connection with the surgery. 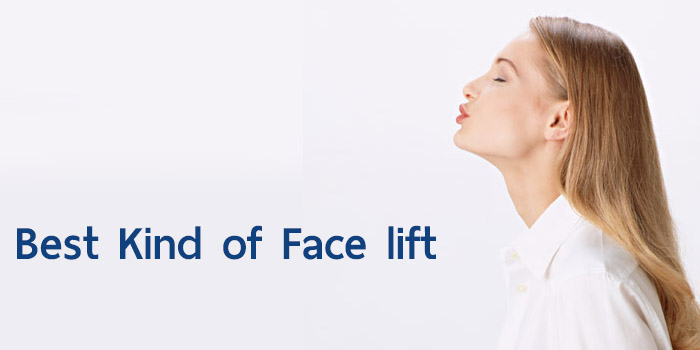 There are checklists of questions that can help you understand the effects of face lift. 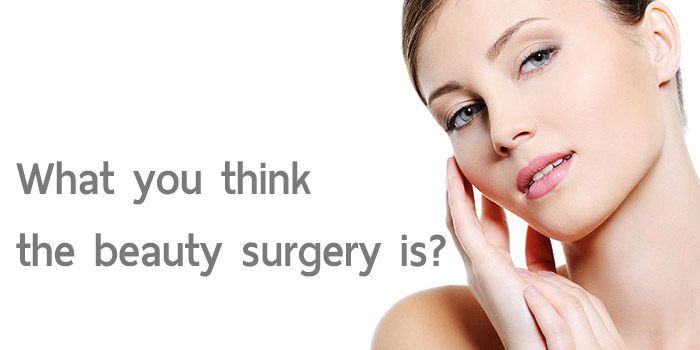 During your consultation your plastic surgeon will ask if you have further questions in mind. You need to ask questions to enlighten your mind and shred some fears in you. Use the following checklist of facelift surgery questions during your consultation. Is the office-based surgical facility accredited by a nationally recognized accrediting agency? And is it state-licensed or Medicare-certified? These are just few of the questions that you might need to ask.